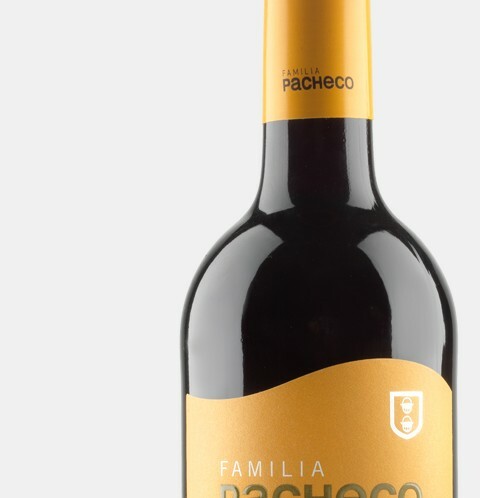 Finding really good organic wine in Spain at the right price is quite a challenge and we tasted and blended hundreds of organic wines from all over Spain before coming up with these. The Catanga range includes five different organic varietal wines. 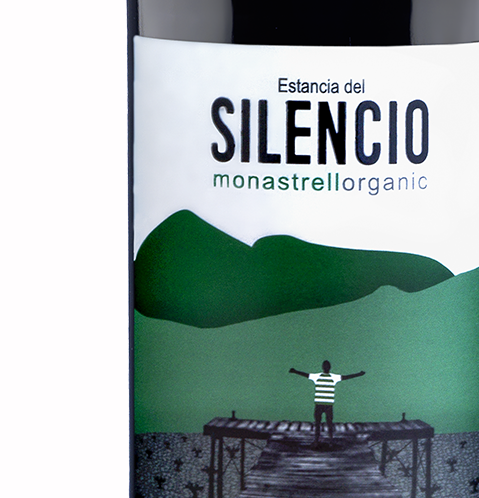 They are all produced at the same well-established and highly reliable organic winery in Castilla, which we’ve been working with for years. Each style is as good as the other and we believe they’re difficult to beat in terms of price, quality and packaging. 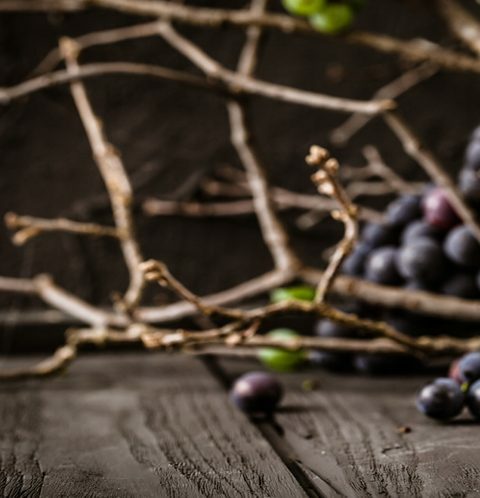 The name Catanga refers to the ancient, small traditional stone huts where grapes were stored, a detail of which appears on the label that, just like the wine, blends the traditional with the modern in its design. 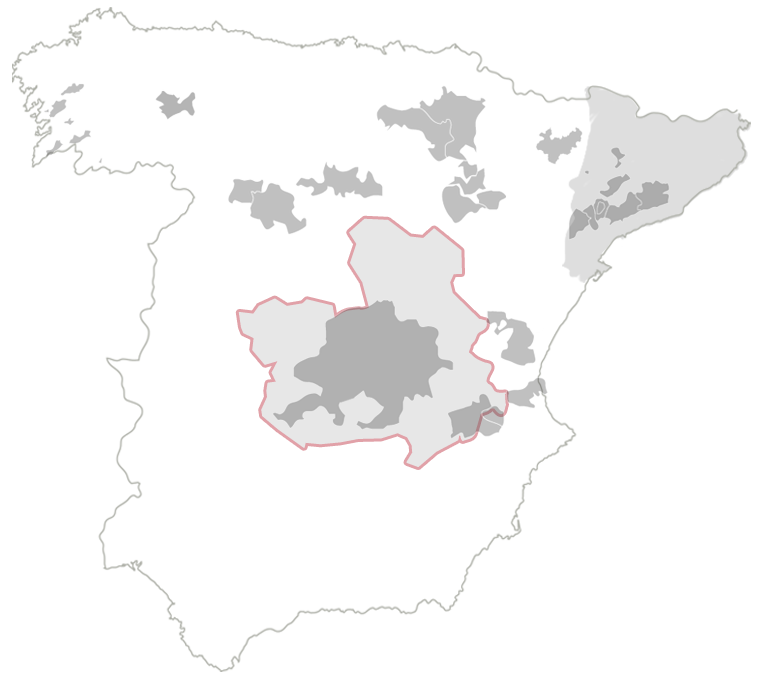 The full Catanga range includes a Tempranillo tinto, a Tempranillo rosado, and two styles of white wines (Sauvignon Blanc and Sauvignon Blanc-Aríén).